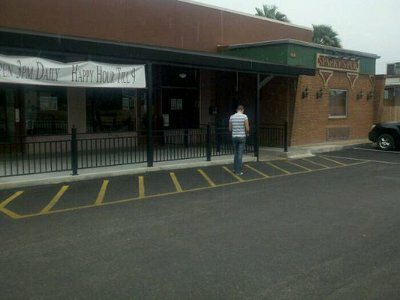 Sparky's Pub is the new kid in the gayborhood. They are unlike the other pubs we know. They are clean, they have lighting, and play their music at a volume where you can actually hear what your friends are saying. Their Bartenders are friendly, their drinks are pint size, and the bar is smoke free. They serve a savory Tapa if you want to dine out; also wine and coffee drinks for those who aren't into the pub drafts. For those nights you feel like a good brew and a shiny new attitude stop by Sparky's.